Farmer, Butcher Chef opened in 2016 and has already established a great reputation. We offer nose to tail dining in our 2 AA Rosette rated restaurant and have been awarded with the Sustainable Food Philosophy Seal from the Royal Academy of Culinary Arts. Due to the success of our restaurant, we now have an exciting opportunity for a Commis Chef to join our amazing team. We are looking for people who are passionate about delivering excellent food every time. Our menus change seasonally, with our chefs using our own organic Farm produce, and award winning Goodwood rare breed meat, milk and cheese. There are training and development opportunities available within our butchery, dairy processing and cheese-making facilities. This is a great opportunity to begin your catering career! You'll also get free uniform and staff meals when you're on shift. Wherever possible, you'll be on a rota of four days on, three days off. 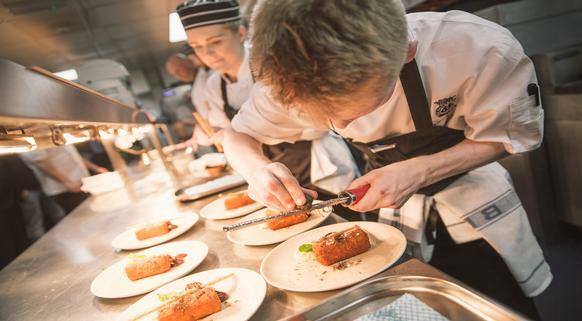 You'll be part of a larger team of 50 chefs who work across our Estate. We're committed to being 'Famous for Food'. 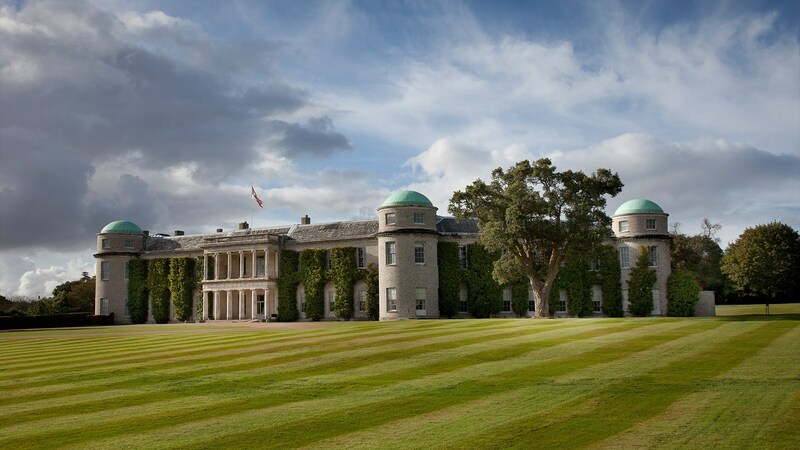 Goodwood has opportunities that you simply won't get anywhere else.